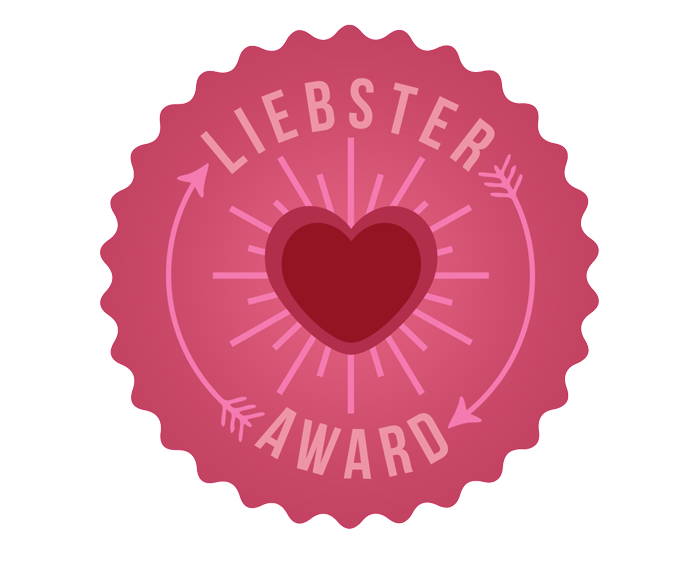 Hit the Ground Running: Liebster Award! 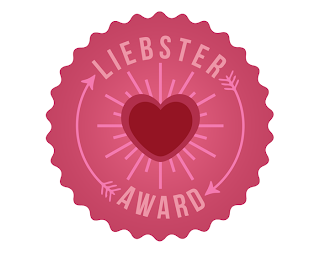 Thank you to Meg @ Meg Go Run for nominating me for another Liebster Award! It's been awhile since I've seen the award going around, and it's such a nice way to get to know more about the blogger behind the blog! Below I've answered Meg's 11 questions and nominated other bloggers to answer new questions I have written! To get through my taper period without injury so that I can run the Space Coast Marathon in 18 days in peak condition! Manatees! 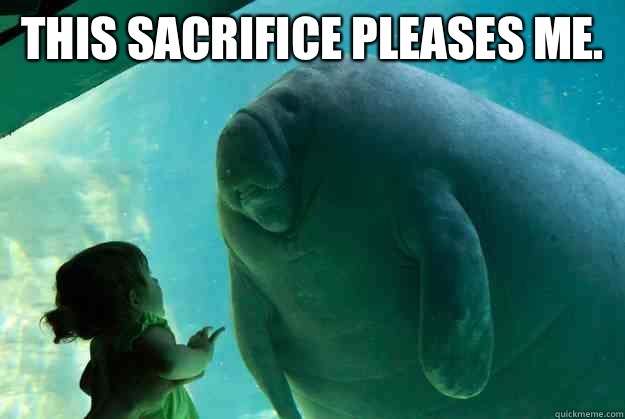 In all honesty, my phobia is of all large sea mammals, specifically whales, but because I am scared of manatees and they're so gentle and lethargic, this is the fear I get teased for the most. Yes. I'm actually a holiday Scrooge but wrapping presents is kind of relaxing and methodical. I like it. This is Shaun T with Tonya, who does the "modified" moves and apparently is like 2-weeks post-partum. She makes me feel like a blob. Right now I'm enjoying volleyball because I coach the girls' team at my school. I also like plyometrics/HIIT videos like T25. This is a tough one! We would probably go to the beach, because even in winter it's beach weather here! Florida: I live where you vacation. There are also some really cool preserves and hiking trails near me that I've never visited but would probably make time for if a friend were in town. Miami isn't far, so maybe we'd drive down to enjoy the night life...or, if we're feeling a little more juvenile, we'd make a trip to Orlando and entertain our inner children at the Wizarding World of Harry Potter! Matt and me in August 2010, when the HP-World was brand new. 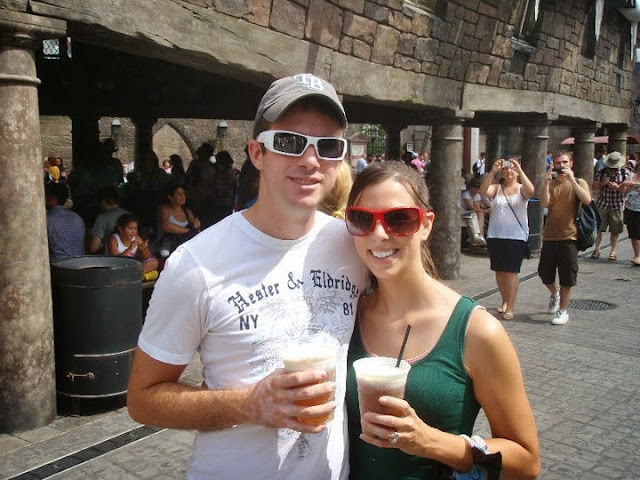 We're enjoying our butterbeer. 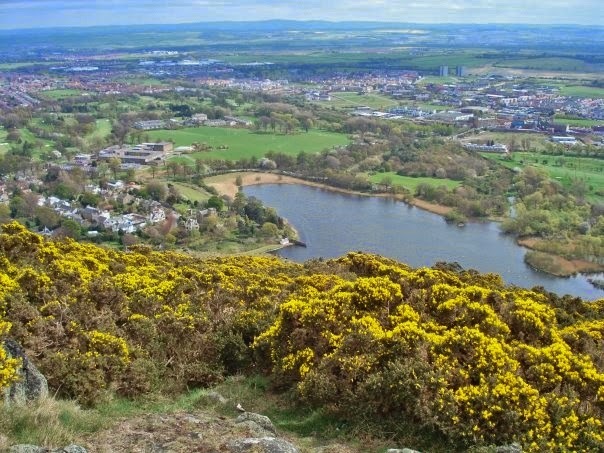 The view of Edinburgh from Arthur's Seat. I would go back to Scotland in a heartbeat. Even though I got to spend 5 months there in 2007, I never experienced it as a runner; I want to do the Loch Ness Marathon so badly! I'd bring Matt, of course, because he misses our Scottish friends, too! This summer about three miles into a 10 mile run, I needed to make an emergency trip to the bathroom...but it was still dark out and the park bathrooms I stopped at were locked! Luckily I was alone and had TP with me. Despite the intestinal upset, I still finished the run. 8.1. My wedding day. No explanation needed. 8.2. The All Star trip this summer. I still think this trip and the recognition awarded to the teachers there has revitalized me for this year. 8.3. 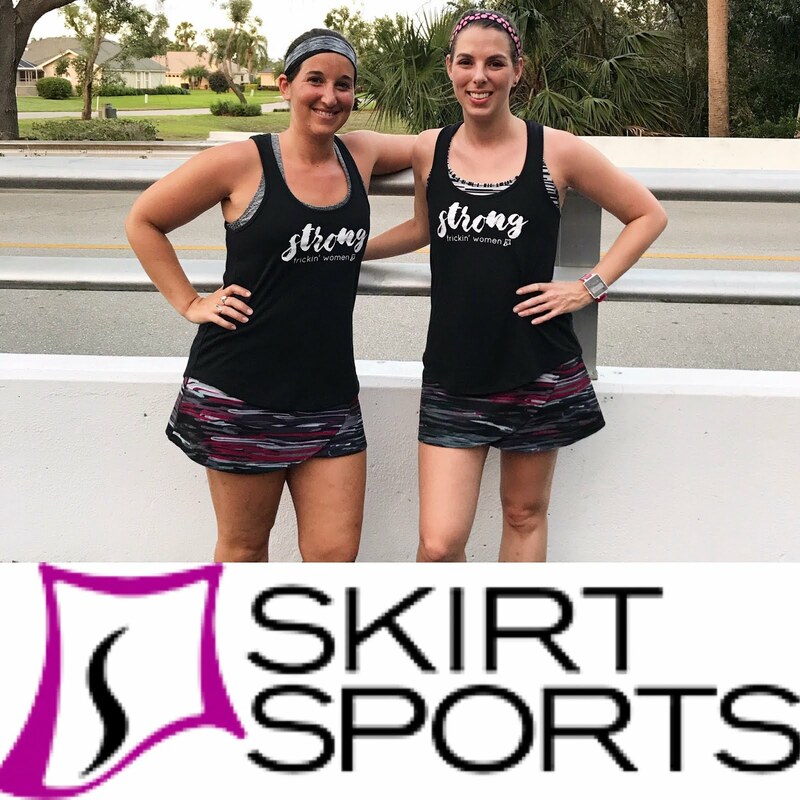 The Suncoast Half. It wasn't a PR, but it was the first race my parents spectated and it was so meaningful to have them there and know they finally understood this whole running thing. Mom & Dad with me at the finish. Brown rice, chicken, pico de gallo, salsa, black beans, cheese, sour cream, corn salsa...How can I say no?! Stuck-in-a-car-road-trip fast food would be Wendy's. I get the chili and a baked potato, plus a small frosty. Fast-but-leave-the-car would be Chipotle! The 30 All Star Teachers with Jill Biden and Idina Menzel. Yep! When I was 15 I met Sugar Ray in New York on Good Morning, America. 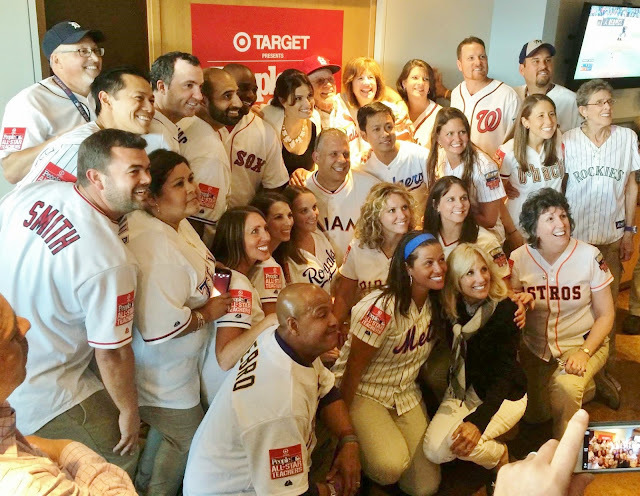 I've also met the guys from The Spill Canvas and Copeland, Idina Menzel, Jilly Biden, and various baseball players this summer in Minnesota. Eric Stonestreet from Modern Family was in our suite, too. I honestly feel really weird around famous people because I want to show my appreciation for their work without hounding them, so I just tend to clam up and be super aloof. With friends before a Rays game. Okay I had to dig something up that actually shows that I know how to dress! All my recent photos are running pictures haha! Now, as so many of my blogger-friends have been nominated already, I'm going to nominate some blogs I've started following more recently and would love to get to know better! Montana @ Pretty Lil Mudder, Bae @ The Riley Recap, Courtney @ Running for Cupcakes, and Helly @ Helly on the Run, I nominate you! 1. What was your worst haircut? 2. If you were given an all-expense paid trip & entry for any race, what race would you choose and why? 3. What is the most embarrassing song on your running/workout playlist? 4. Who was your favorite teacher, and why? 6. How long have you been running, and what motivated you to start? 7. If you had to pick 3 items that represent you, what would you choose? 9. When it comes to snacks, do you prefer sweet or salty? 10. What's your best/most meaningful race memory? 11. If you could meet any famous person, from the past or present, who would you choose and why? Readers, answer any/all of the questions in the comments! Nominees, answer the questions in your own post and pass it on! You live where I have never vacationed... but I want to vacation there! :) Omg wait until tomorrow, I have a post that includes Sugar Ray. What are the odds?? Dang Mark McGrath was so hot back in the day! I feel like most people's most humiliating running moments include needing a bathroom. Girl, let me just tell you I can't count the times I've been on the trail alone... just me and my TP! ;) Thanks for answering my questions! You've never been to Florida?! I thought everyone had vacationed here at least once! You make your burrito bowl EXACTLY the same way I do except instead of cheese I get extra corn! Chipotle is by far THE BEST. I could literally eat it every single day of my life and be happy. haha I knooow that picture is so perfect!! Chipotle is definitely a top 5 for me. I do love their corn salsa! I'm actually not a big fan of Chipotle, but I LOVE Frosty's. I haven't had one in forever! Mm, Frostys are amazing! I didn't know people who didn't like Chipotle existed! Do you not really like Tex-Mex? I wish I lived in a place that was beach weather year round!!! It's definitely a perk, even though in summer it's almost too hot for the beach! Thanks for the nomination! It's been a while since I've seen these circulating as well. I get weirded out by large sea animals!! I think I would freak out if I were swimming and a manatee came by me. Even though they're harmless- the size gets ya! I was at HP world when it first opened too- I skipped work to go lol. You can tell where my priorities are! 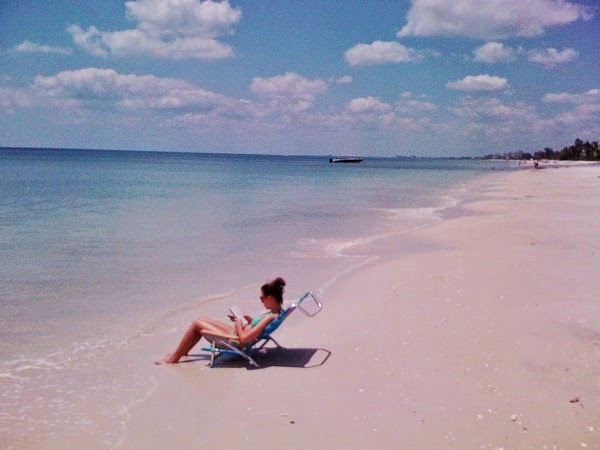 And despite the fact that I live in Florida...I rarely go to the beach. Weird right? I guess I'm guilty of taking it for granted because I can go anytime. I'll have to think of answers to your questions now! It was totally worth 100 degrees and the crowds to go when HP World first opened! Matt would probably disagree though lol. He was like, why did you drag me here?! I rarely go to the beach, actually. I like knowing it's nearby, but it's such a hassle to go! Thank you for the nomination Ali! 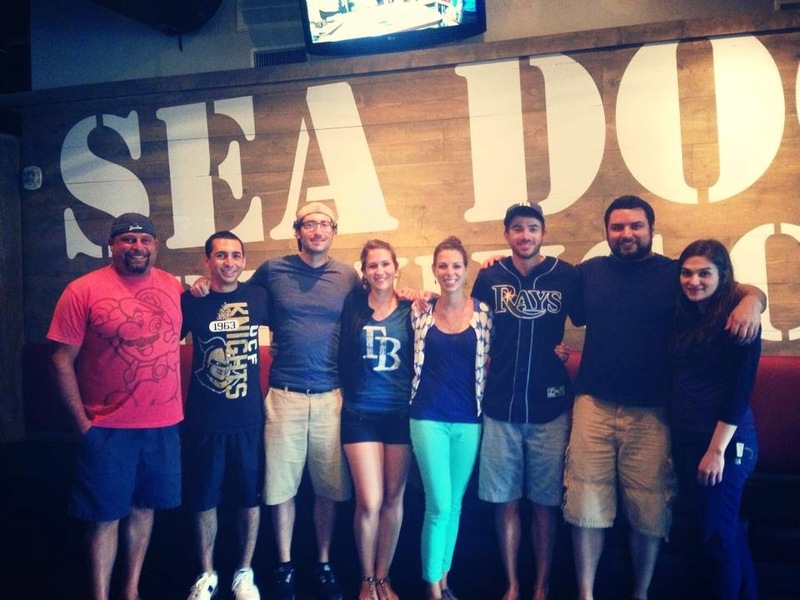 I've been a little absent from the blogging world but I'm back and I'm honored! I would love to visit you and go to Harry Potter World! I am also sooo excited for your marathon!! I've had to step back too...busy time of year! !